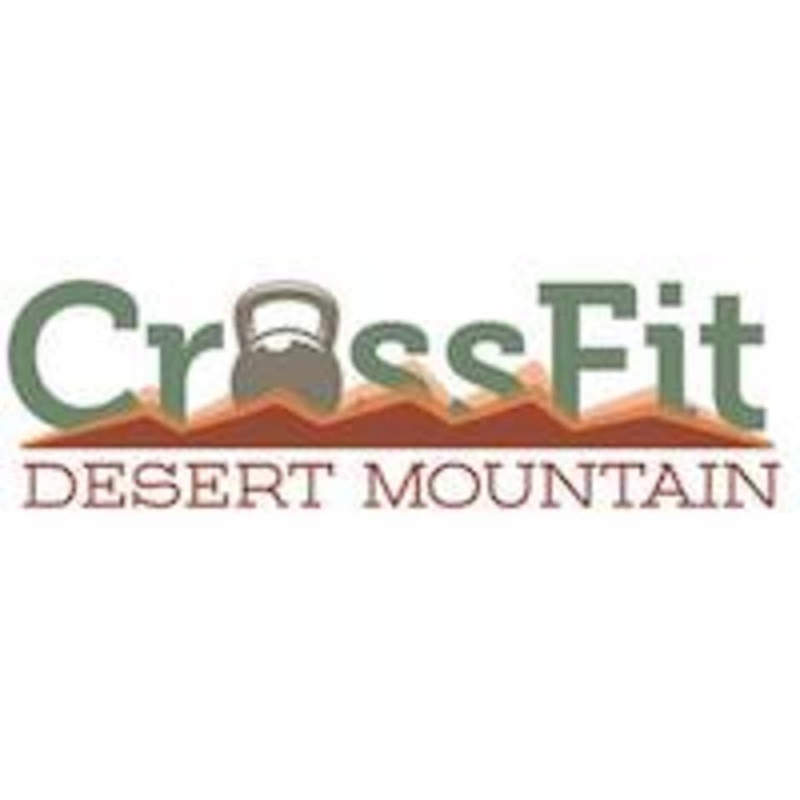 Start taking classes at CrossFit Desert Mountain and other studios! At CrossFit Desert Mountain, they are more than just a gym. They offer individualized personal training in a group setting. CrossFit Desert Mountain prides themselves of their coaches' dedication to YOU and YOUR fitness journey. They are beyond proud of their athletes and the community they have all created. They want you to be part of it! They make great efforts on keeping their box a friendly and supportive environment. The hardest part is walking through the front door! They promise, once you make that first step, they will keep you motivated and craving to come back for more. Their community not only trains and sweats together, but they always take part in community fundraising events and celebrations. Please make sure to wear comfortable, athletic wear!